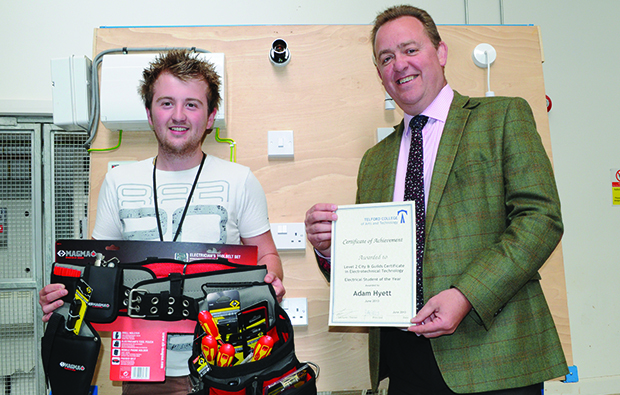 A Telford College learner has won an electrician’s toolbelt for his outstanding achievement as an electrical student. 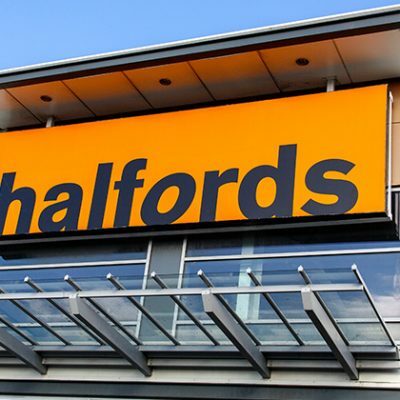 Adam Hyett, 19, from Wolverhampton, was chosen by Telford’s lecturing staff after BG Electrical, which manufactures electrical wiring accessories in Shropshire, offered to sponsor an award for a student who had made an exceptional impact in academic and practical studies. “Adam is an excellent student who is fully committed to his studies,” said his course tutor, Ian Millington.